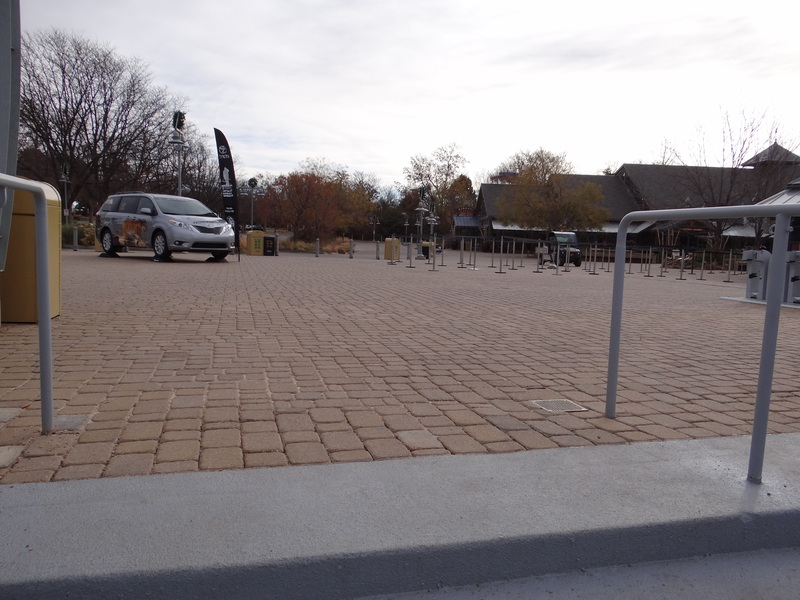 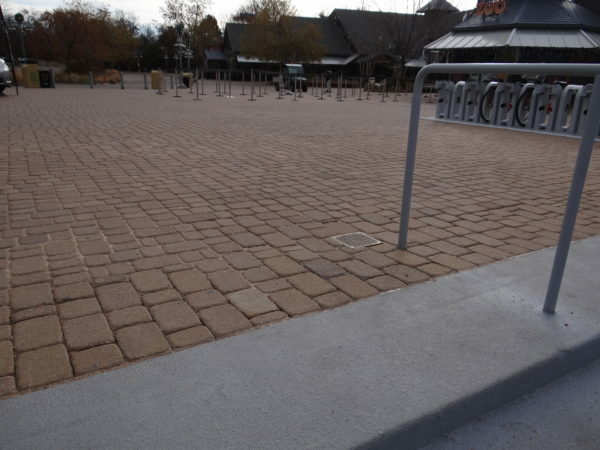 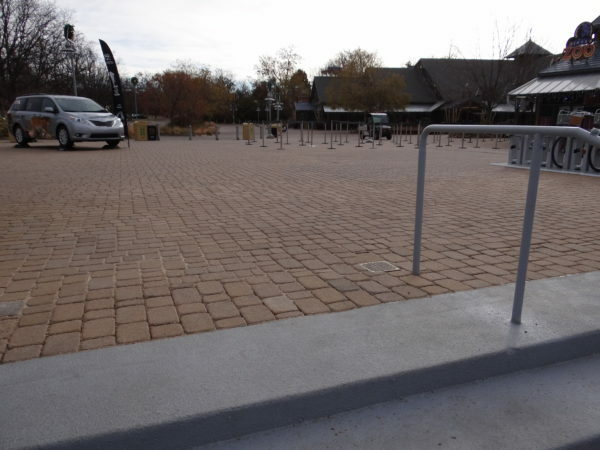 The Denver Zoo contracted us to repair water intrusion damage in their parking garage. 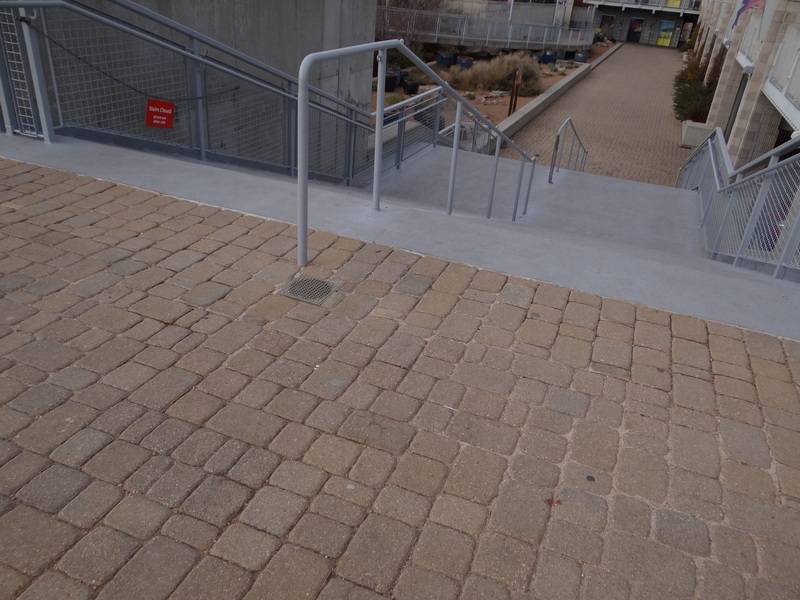 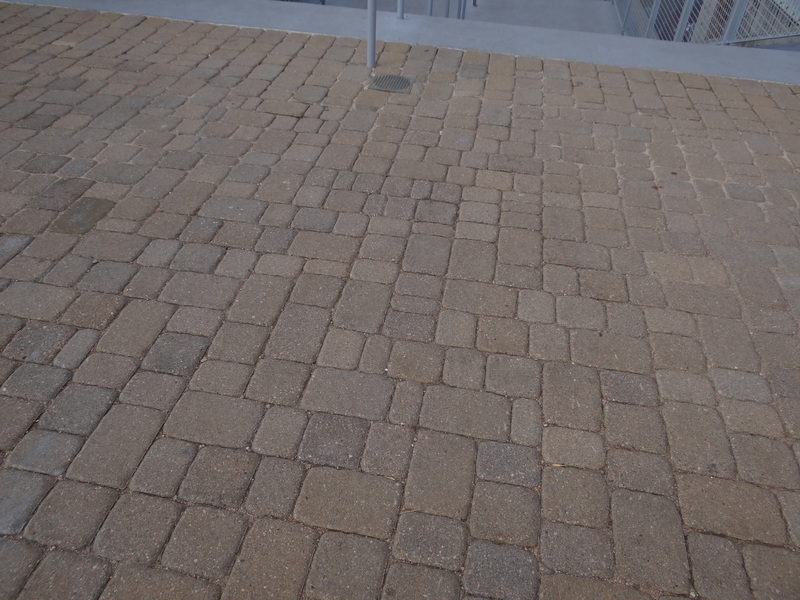 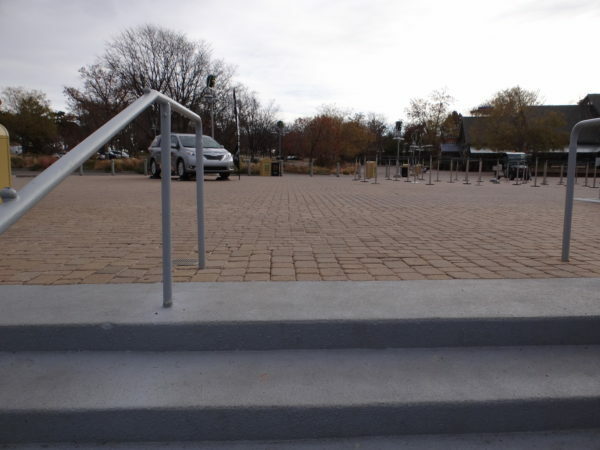 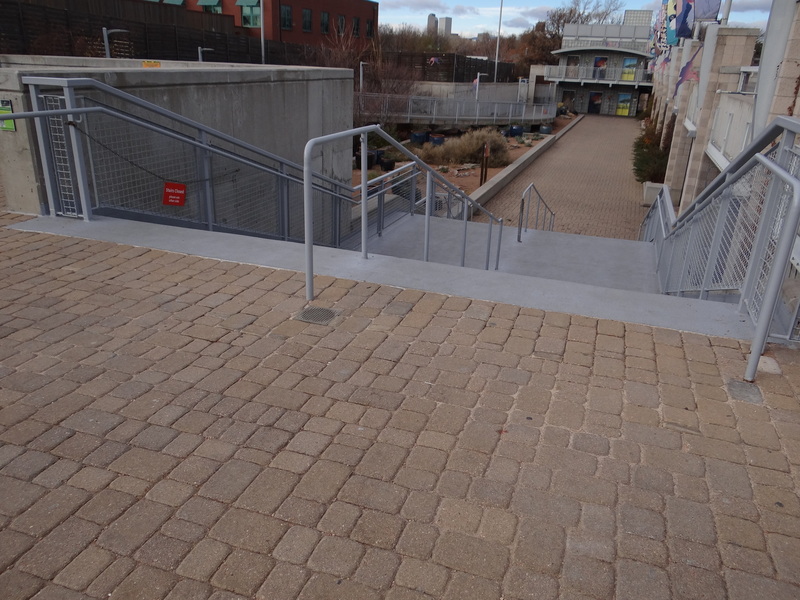 This involved waterproofing and drainage improvement on the north stair landing adjacent to the parking structure. 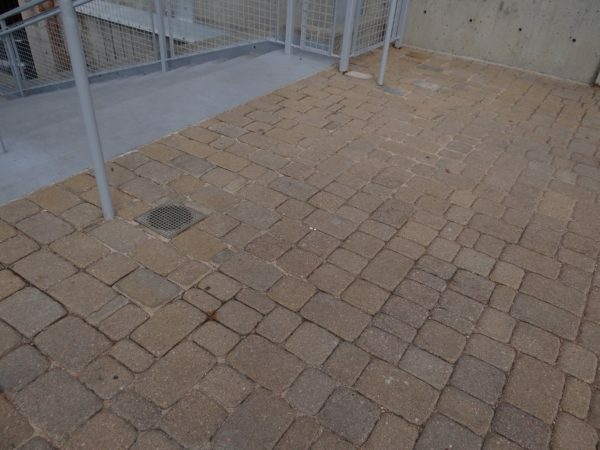 We installed additional drains, as well as applying epoxy traffic coating and a waterproofing membrane at the stair landing.